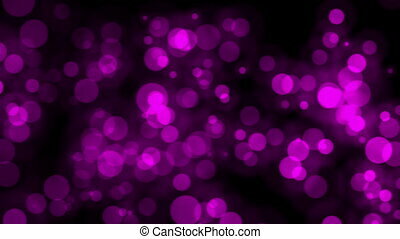 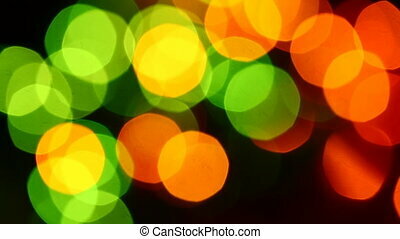 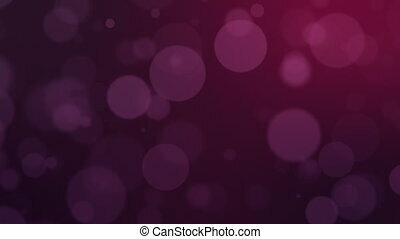 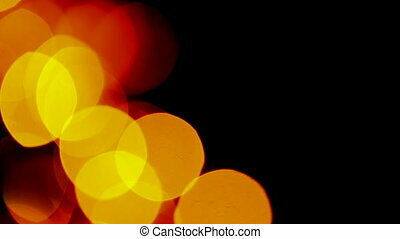 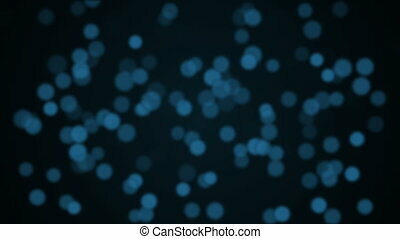 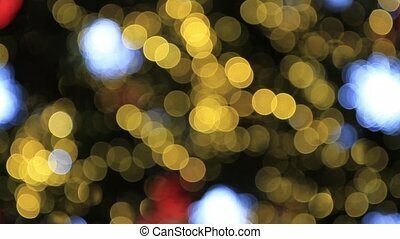 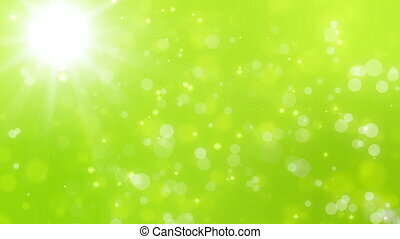 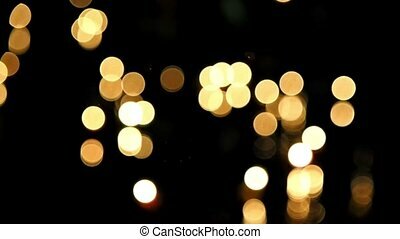 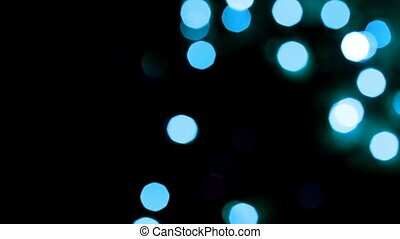 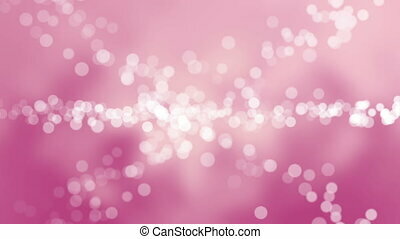 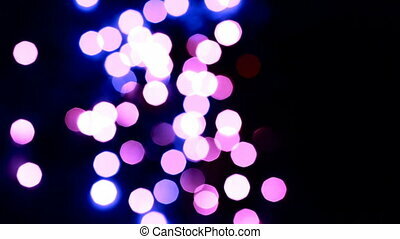 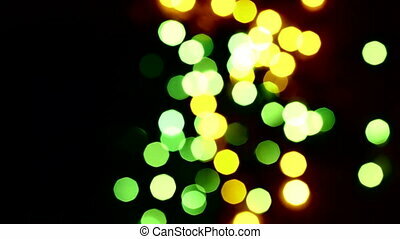 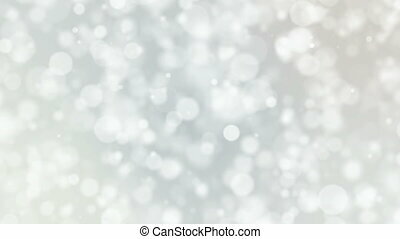 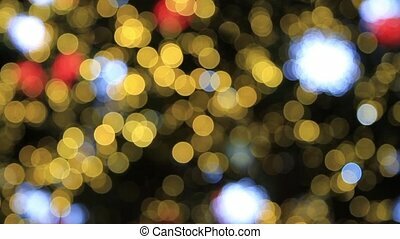 Abstract bokeh background. 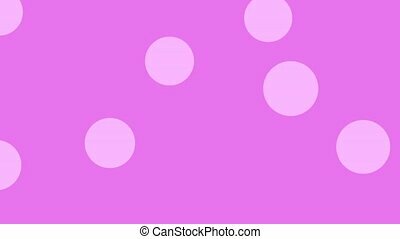 Abstract background with colorful circles. 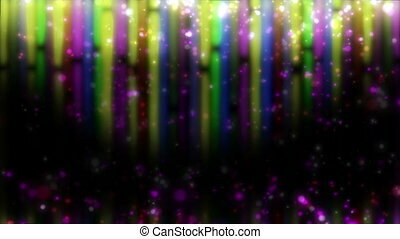 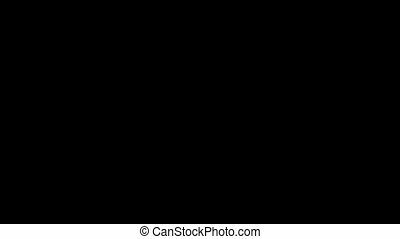 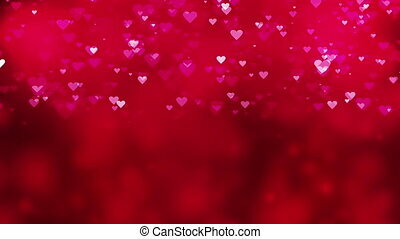 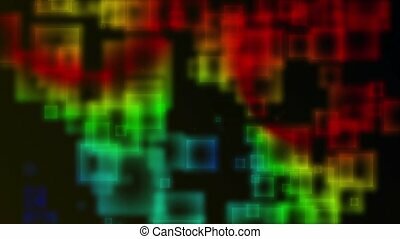 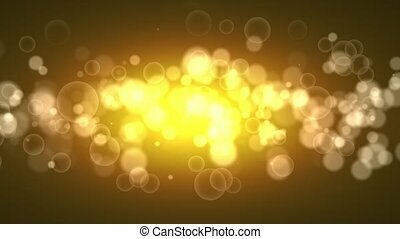 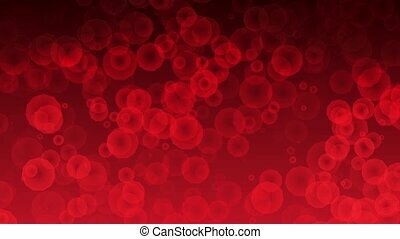 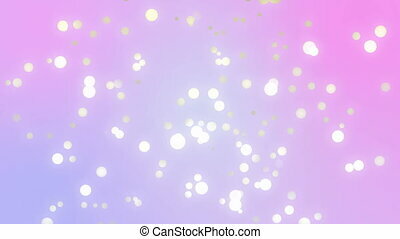 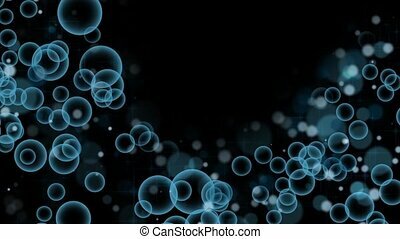 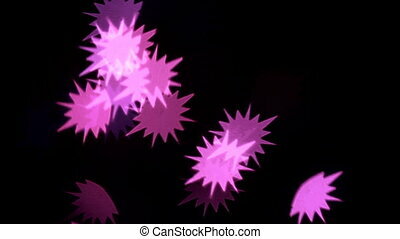 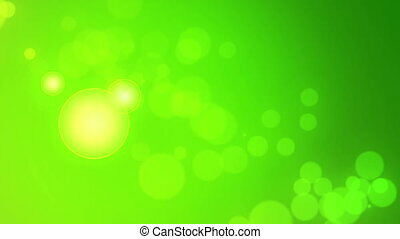 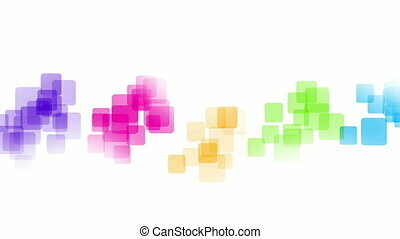 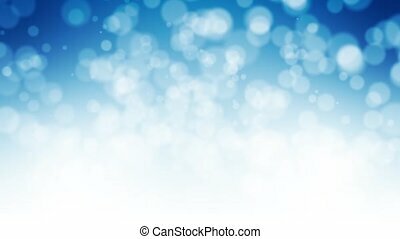 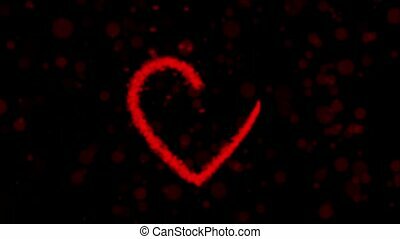 Abstract bokeh background, artistic video illustration.